CARFAX 1-Owner, GREAT MILES 5,233! NAV, Sunroof, Heated Seats, All Wheel Drive, Panoramic Roof, iPod/MP3 Input, Back-Up Camera, Power Liftgate, FINELINE OAK WOOD TRIM, TRANSMISSION: SPORT AUTOMATIC, HEATED STEERING WHEEL CLICK NOW! Navigation, Sunroof, Panoramic Roof, All Wheel Drive, Power Liftgate, Heated Driver Seat, Back-Up Camera, Turbocharged, iPod/MP3 Input, CD Player, Onboard Communications System, Aluminum Wheels, Smart Device Integration, Heated Seats Rear Spoiler, MP3 Player, Privacy Glass, Steering Wheel Controls, Child Safety Locks. 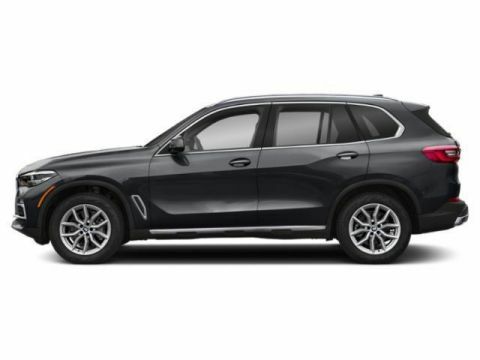 PREMIUM PACKAGE 4-Zone Automatic Climate Control, SiriusXM Satellite Radio, Comfort Access Keyless Entry, HEATED STEERING WHEEL, TRANSMISSION: SPORT AUTOMATIC (STD), FINELINE OAK WOOD TRIM. 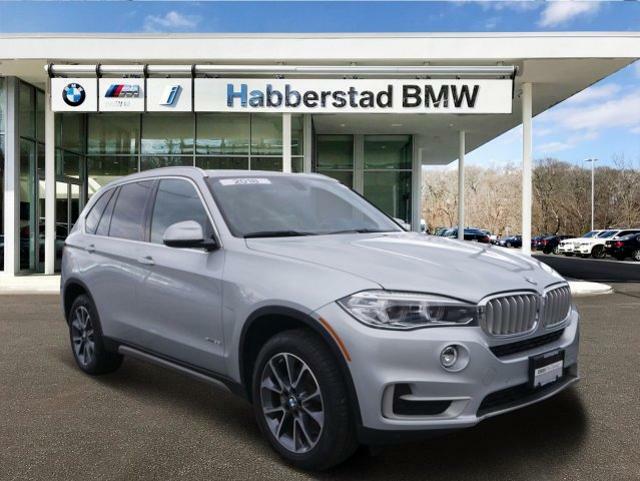 BMW xDrive35i with Glacier Silver Metallic exterior and Black SensaTec interior features a Straight 6 Cylinder Engine with 300 HP at 5800 RPM*. newCarTestDrive.com's review says Not only is the interior warmly appealing, it provides abundant space for five adult occupants. 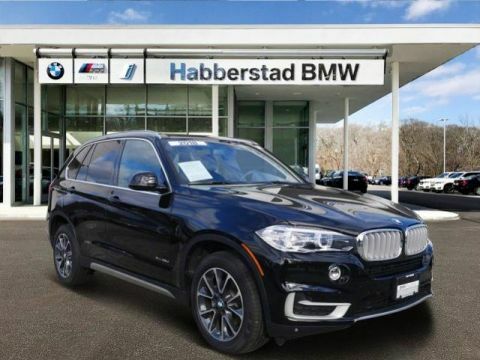 Cargo space is plentiful, totaling 23 cubic feet with rear seatbacks up, expanding to 66 cubic feet when they're folded..
Habberstad BMW is Long Island's largest Certified Pre-Owned BMW Center & the #1 Customer Satisfaction Rated Center on Long Island! Our family owned business has served the Long Island community for over 30 years! We offer BMW loaner vehicles, 100,000 mile warranties, free car washes & even complementary shuttle service. Vehicle listing information provided by Max Ad Systems and could contain errors. 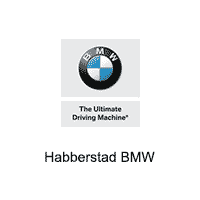 Please verify vehicle specifications with Habberstad BMW prior to purchase.